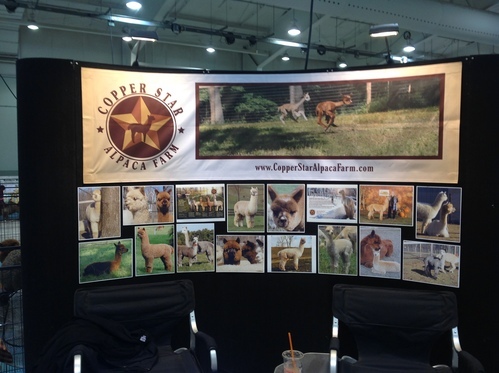 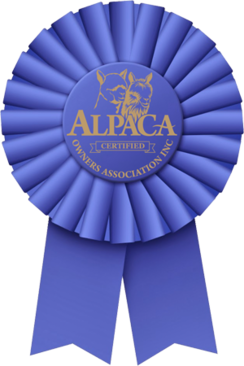 Copper Star Alpaca Farm is a proud member and Benefactor of AOA. 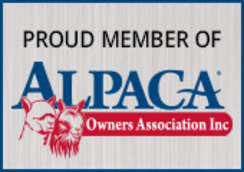 We are proud to support all efforts to grow and strengthen the alpaca industry to its full potential. 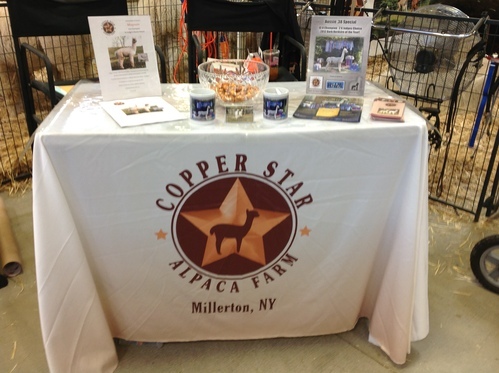 Promoting, educating and supporting the alpaca breeders, owners and enthusiasts of New York State. 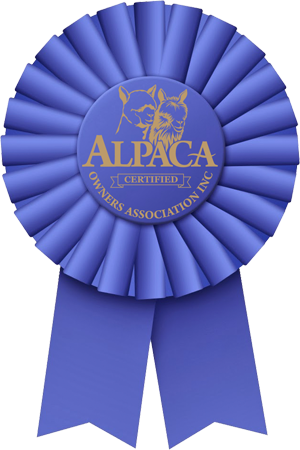 Supporting farms in the New England area by offering seminars, and events to educate and promote the alpaca industry's growth.